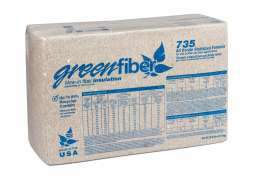 Greenfiber makes jobs go better. 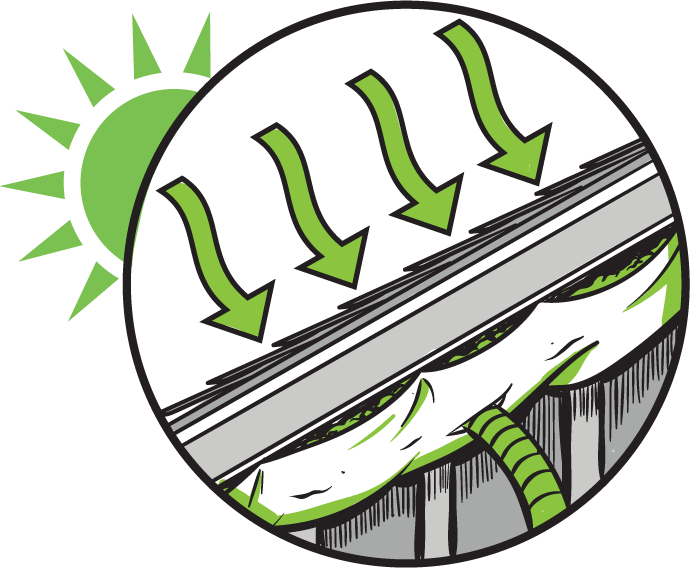 From attics to walls to floors, Greenfiber cellulose blows over old insulation, above non-woven netting, and into any hard-to-reach space down to the smallest chink. As a result, you get foolproof coverage in one fell swoop. 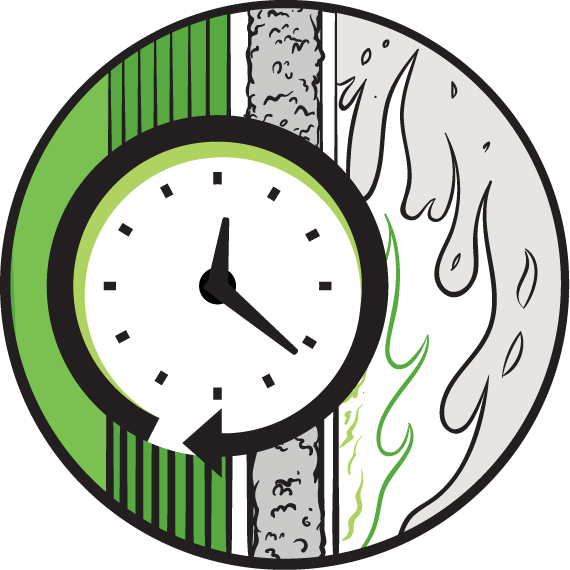 And your customers get greater comfort and lower bills plus extra benefits including noise reduction and protection from fire, extreme temperatures and humidity. 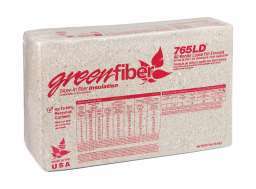 It’s easy to blow Greenfiber over existing insulation without removing the old—and without itching. 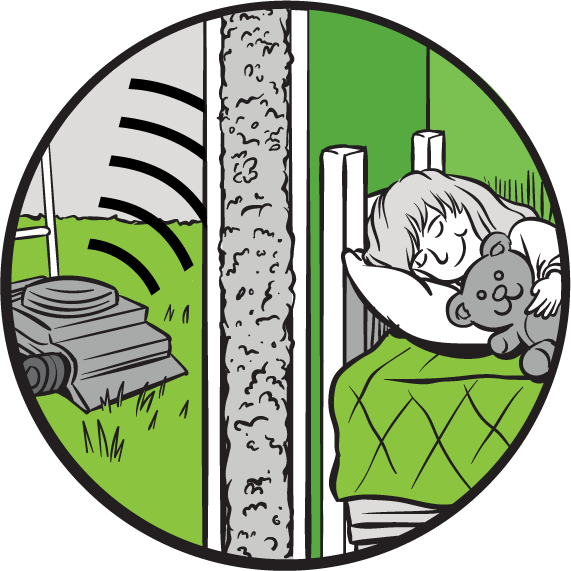 Filling every gap and void, Greenfiber helps sound-shield homes. Across the US and Canada (and it gets really cold there), we’re the energy-saving, cost-effective, smart insulation choice. 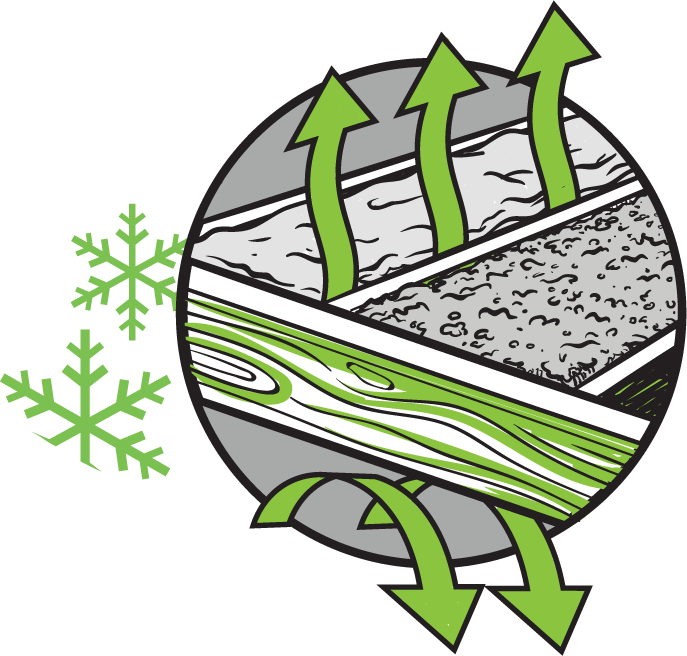 We’re also the leader in cellulose insulation, making it easily available for use in attics, walls and floors throughout the home. To earn certification under the U.S. Green Building Council's (USGBC) Leadership in Energy and Environmental Design (LEED) rating system, projects must not only satisfy all LEED system prerequisites, but also earn a minimum number of credits. 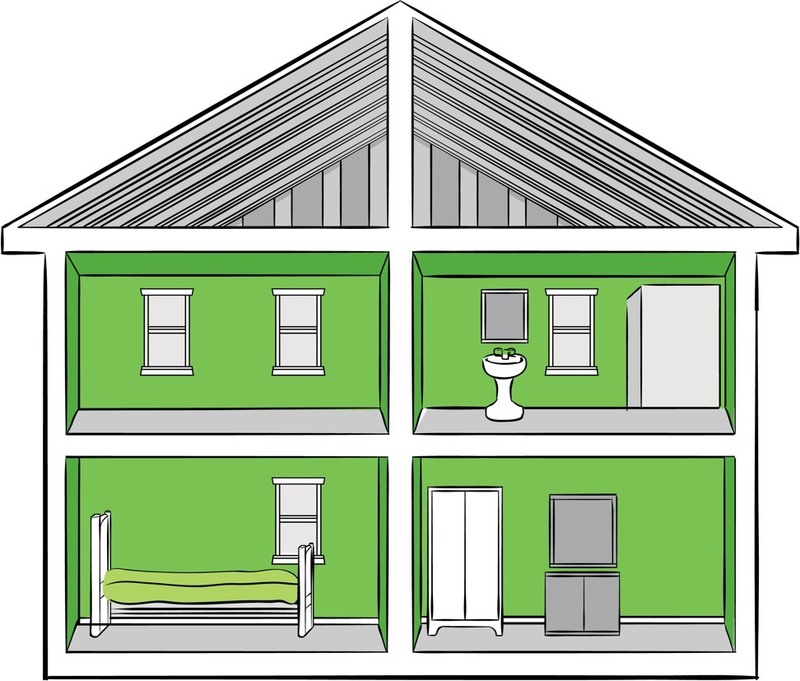 You can read more about Greenfiber's insulation contribution points here. You can also read a detailed report about Greenfiber insulation products and LEED projects, and a case study of Greenfiber insulation in a LEED Gold Certified Building. ¹ Based on a University of Colorado study (1990) comparing cellulose and fiberglass batt insulation in identical structures during the winter season. 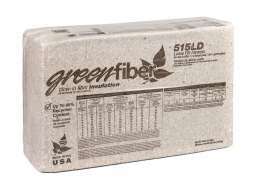 ² Based on STC ratings on complete assemblies using staggered drywall construction with Greenfiber Wall Spray Cellulose Insulation. Architectural Testing, Inc., Report No. A2954.01-113-11Program - Prepared by Steven Winter Associates Inc.